French-owned PSA, which purchased the Vauxhall and Opel brands last year for ?1.9bn from GM, said it had sold 3.63m cars in 2017. 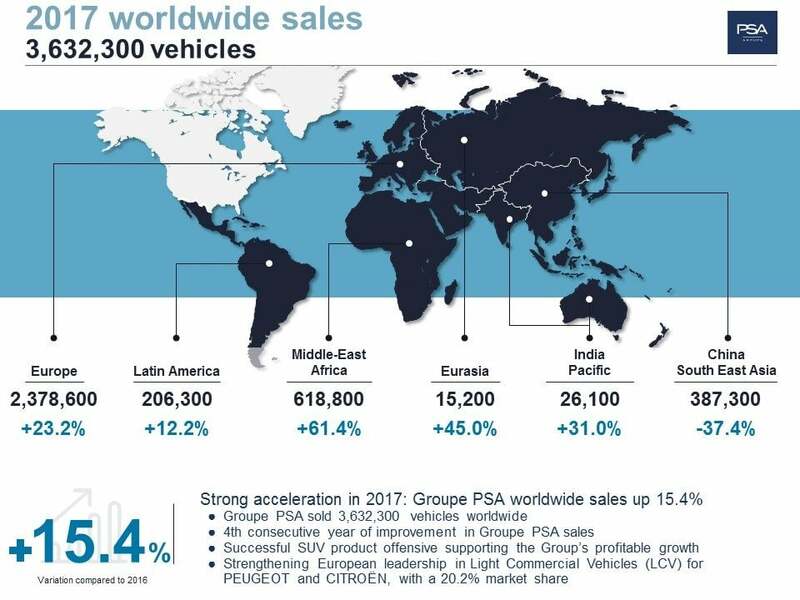 PSA - which owns the Peugeot, Citroen and DS marques - said total European sales rose 23.2pc during the year to 2.38m vehicles, improving its market share by 0.3 points to 11.1pc. The company did not break out British sales performance figures but recent official data for the UK showed a 22.2pc sales drop in the Vauxhall brand to 195,100 vehicles, while Peugeot was down 16.5pc to 82,200, Citroen fell 18.3pc to 51,500, and DS plunged 42.9pc to 9,100. Questions over Vauxhall's future have lingered since PSA's acquisition in August, with a focus on the Ellesmere Port plant in Cheshire, which builds the Astra. The company has announced two rounds of job losses there totalling 650 roles as it moves to a single production shift. Last week the company unveiled a new boss for Vauxhall with Stephen Norman, the head of sales and marketing in the parent business, taking the wheel. He will be the fourth chief at Vauxhall in five years. 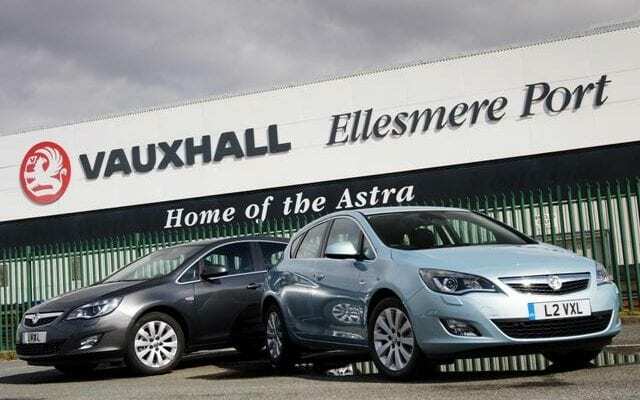 PSA chief Carlos Tavares has said the higher cost of production at Ellesmere Port compared to other sites in the company’s portfolio must be addressed, and that the Astra is losing sales as motorists’ appetite for SUVs grows. Underlining his point, PSA said sales of SUVs represented 23pc of all demand during the year.